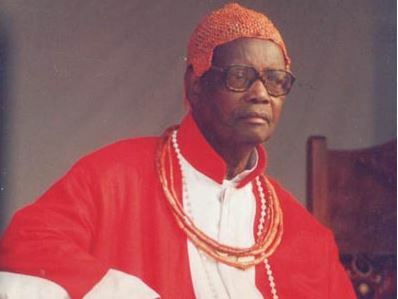 The Oba of Benin, Omo n’Oba Erediauwa Akpolokpolo I, is dead, according to the Nation. His death was announced few minutes ago by the Iyase of Benin Kingdom, Chief Sam Igbe. The late monarch has been battling an unknown illness since last year. The details are still sketchy but we will keep our readers abreast with new developments.